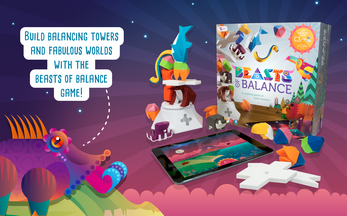 Build balancing towers and fabulous worlds in an award-winning new game of skill, strategy and creation. Work together to stack magical Artefacts on your real-world tabletop and watch as they evolve the world on your tablet or smartphone. But take care... the world ends when the tower falls! * Stack magical Artefacts and see them appear in your digital world! * Super fun to play solo or cooperatively with a group of friends! * Digital strategy and physical skill means no game is ever alike! 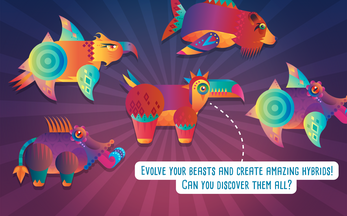 * Nurture and evolve over 100 fabulous beasts and collect them in your Bestiary! 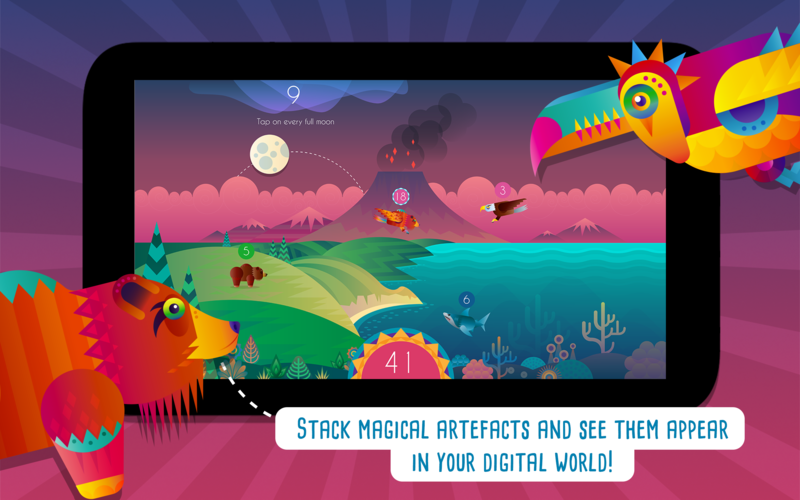 Come play the stacking game of world creation! For exclusive offers and the latest news on the world of Beasts of Balance, like us on Facebook at www.facebook.com/beastsofbalance, and follow us on Twitter at www.twitter.com/beastsofbalance. This game requires a physical copy to play! Go to http://beastsofbalance.com/store/ to buy. Please download the .apk to your Android device, and then install.